Contact is Toronto’s annual photography festival, where galleries (both public and private), restaurants, clothing stores, shops and offices of all kinds exhibit photographs and photo works. The festival last the entire of the month of May. Between Memory and History is the theme of this 12th annual Contact Photography Festival. One of the first shows I saw was a stunning exhibition at Paul Petro by photographer Henry Vehovec. Titled Tibet: Rights and Rings, Vehovec’s works harmonize the notion of the theme of Contact. Between Memory and History…. 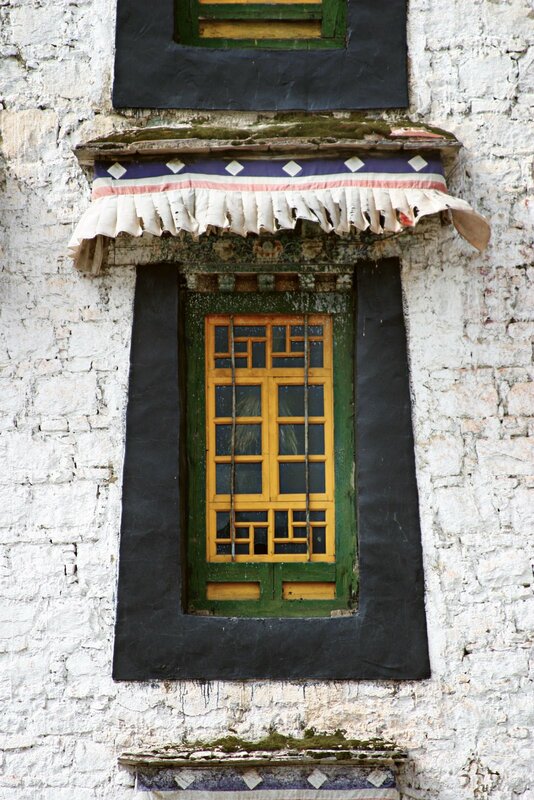 Vehovec gives us an unobtrusive look into the doorways of a past and present Tibet, amidst the heated mediatization and current protests againt of the summer Olympics in Beijing and the movement to liberate Tibet from China. Having had the unique pleasure of meeting the artist, he explained that this work is called “Right Livelihood”. Right Livelihood, as part of The Noble Eightfold Path, teaches that one should earn one’s living in a righteous way without evil consequences. Wealth should be gained legally and peacefully and should involve employment to which one can give their enthusiasm and devotion. Beautiful photos and a great mantra!! !